I've followed the guide here on the forums but the lots still won't appear. I've ensured that the check box for custom content is on, as well. I've tried lots from TSR, MTS and here on the forums, and none work. I've tried putting them in Tray and in Mods, no dice. I have the G4TW install of each expansion and the newest update, running on Win10. 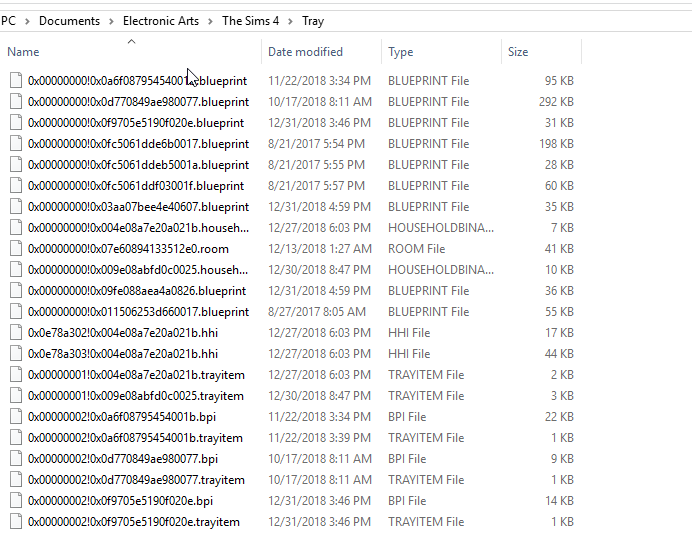 You need to put downloaded lots in "Documents\Electronic Arts\The Sims 4\Tray" and they can't be in subfolders. Everything needs to be under "Tray" folder. 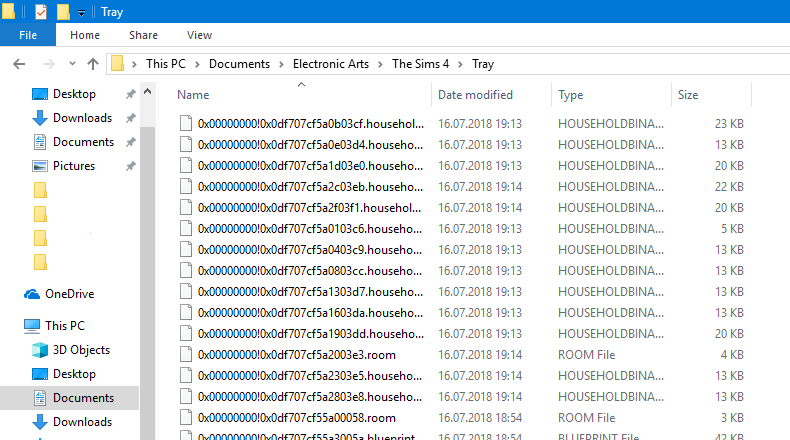 @anadius wrote: You need to put downloaded lots in "Documents\Electronic Arts\The Sims 4\Tray" and they can't be in subfolders. Everything needs to be under "Tray" folder. 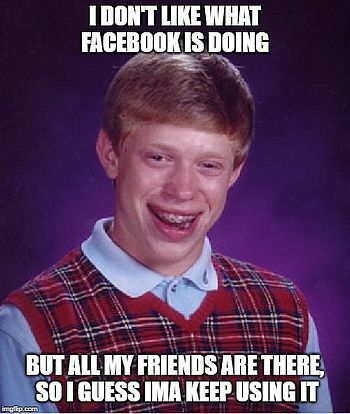 They are, and it is not working. As I said, I've tried putting the files in Tray and in Mods, and neither has worked. Just to be 100% sure, the inside of your Tray-folder looks like this here, right? 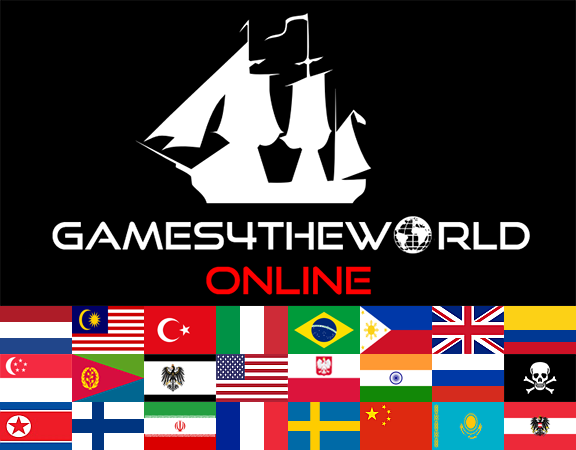 Are you noticing any other issues with your game, besides what you describe? Are downloaded sims (households) working for you, or not? Can't offer much more advice at that point, I'm sorry. I haven't downloaded any households -- I really only download lots. No other issues, except that in the Actress career the makeup/hair is sometimes glitching (not registering as done), although if I remember correctly from Google this is pretty well documented.